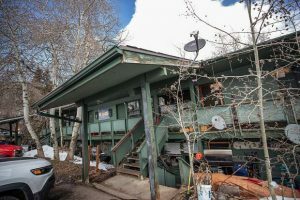 PITKIN COUNTY – Pitkin County hopes to have a new roof over one of its historic Emma townsite buildings before the snow flies, after learning last week that the project will receive a $278,325 State Historic Fund grant. The walls of the crumbling brick building have been shored up, and the collapsed roof on the structure – it’s actually two separate buildings, connected by a common wall – has been removed. With a new roof in place, the county can plan for future use of the structure “without this sense of imminent, catastrophic failure looming over us,” said Dale Will, director of the county’s Open Space and Trails Program. While the Emma project fared well among the grant requests to the Colorado State Historical Society, which doles out the funds, the county’s request for $300,000 toward the stabilization of the Redstone coke ovens did not make the cut, and Basalt’s request for a grant to repair its charcoal kilns was only partially fulfilled. The Basalt project was awarded $176,000, though $256,000 had been requested. “They did feel it was a very important project, but there was a lot of competition this year,” said Brian McNellis, senior planner for the town. The town estimated the cost of repairing all seven kilns at $341,000, with $85,000 to come from the town; the state grant is enough for masonry repairs on the five kilns that remain standing, but not for two that have collapsed, he said. The Basalt Kilns Committee, a citizen group, will meet next week to discuss where the project goes from here, McNellis said. It had been the town’s plan to have the work done next spring. The Basalt kilns, dating back to 1884, burned pinon to make charcoal for smelters in Aspen, while the Redstone coke ovens were used to superheat coal from nearby mines and covert it into coke, which was used for the smelting of iron ore in Pueblo. 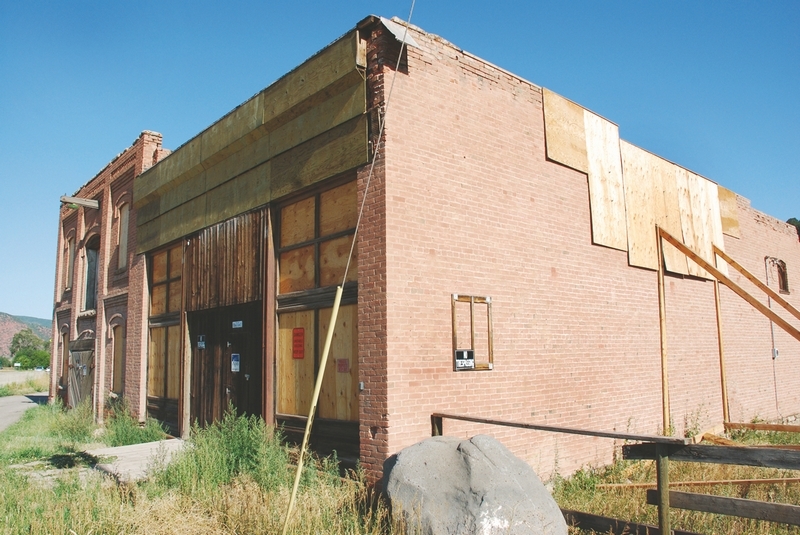 A handful of buildings at Emma, located just west of Basalt on Highway 82, are all that remain of a once-thriving commercial and social hub along the Rio Grande Railroad that served the midvalley’s ranching and agricultural community from the late 1800s until the 1940s. 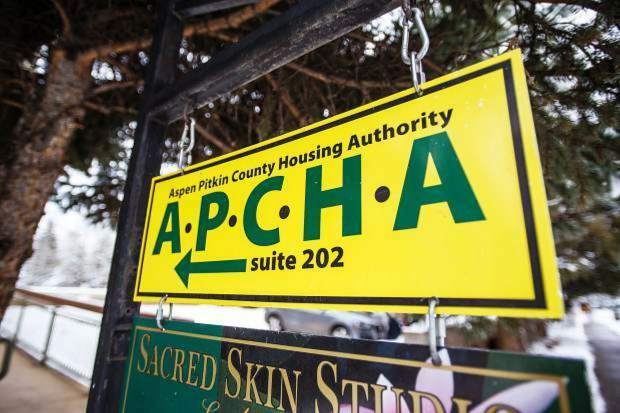 Pitkin County purchased the 12.5-acre parcel between the highway and the Roaring Fork River that contains the sagging brick structures and a Victorian house, last year. The buildings date back to 1898. Across the highway, the old Emma schoolhouse is also still standing; that property is not owned by the county. Now without a roof, the stabilized walls of the largest building are threatened by wind, which could topple them, Will said. A roof, along with additional brick work beneath the roofline, is imperative to seal the buildings from the elements. 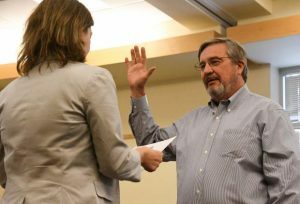 The county open space program acquired the property last July for $2.6 million, including $250,000 from the town of Basalt, then spent another $121,000 shoring up the walls and covering broken and missing windows with plywood, according to Will. The estimate for the roof project is $477,819. The grant will go toward the cost, along with another $100,000 dedicated to the project as part of a development approval on Sopris Creek. 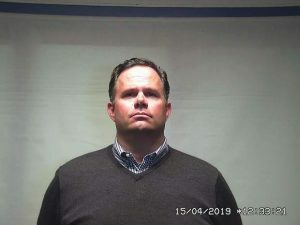 That leaves about $100,000 in county dollars that must be spent. The open space program intends to either use the restored buildings for its administrative offices – a move that would require zoning and land-use approvals – or resell about an acre of the parcel containing the buildings to someone who can use them, Will said. 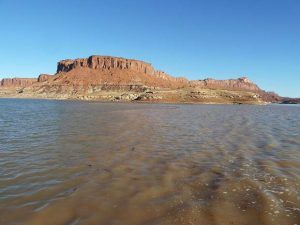 The sale would allow the open space fund to recoup some of its costs. The old buildings include the orange-brick structure that is actually two side-by-side buildings, sagging within spitting distance of the highway, plus a smaller building to the rear, known as the powder house, because it is believed to have been used to store explosives. The roof project will address only the larger building next to the highway.